Our new Micro-Neuro-Spine programme sets new standards in regards to quality and variety. 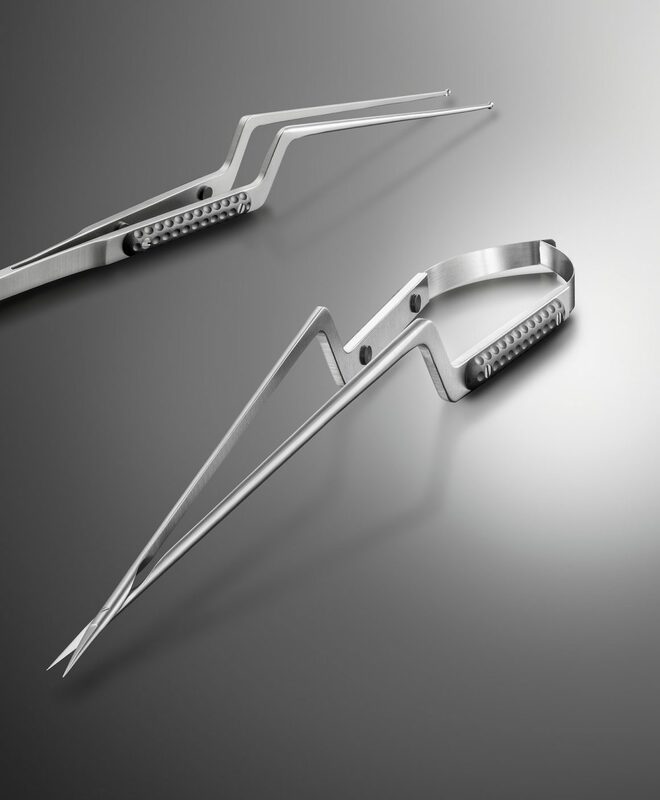 Kerrison punches of different models and sizes, various rongeurs, curettes and our special retractors with in-depth spreading also belong to our range as well as flexible Leyla Retractor Systems, instruments for brain surgeries, maxillofacial and cranial plating systems and aneurysm clips. Furthermore, we are manufacturing special micro surgical instruments and vessel clips.